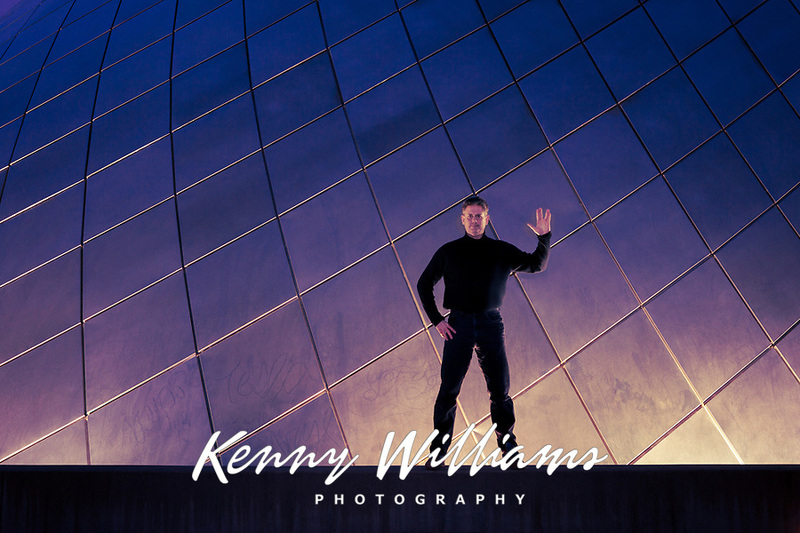 I'm an independent, freelance photographer based in Kent, Washington, from which I travel extensively, working on personal projects and creating unique, high quality photography available for purchase as Fine Art Prints and Licensing through my Image Library. After 25 years of continually growing as a photographer, I now feel the camera is part of me, I'm in-tuned to the world around us, and most importantly, have the ability to capture the image that I envision. It's quite simple. I eat, sleep and dream photography. It is my passion. It is my life.